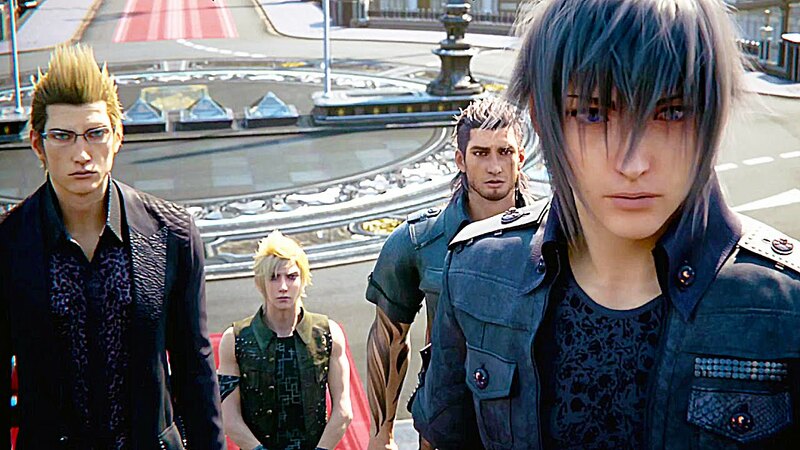 Director Hajime Tabata explained on a YouTube video as to why Square Enix would delay the game from September 30 to November 29. 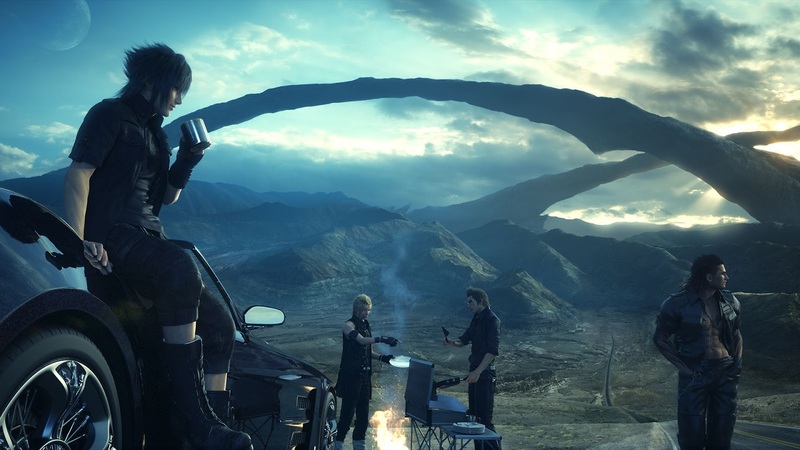 Square Enix's Final Fantasy XV would be available in Xbox One and PlayStation 4. "Our objective with [Final Fantasy XV] was to deliver a Final Fantasy of the highest possible quality, to every single person who buys the game. We have completed the Master Version, but when it comes to that highest possible quality, we felt that we had not quite reached this standard yet," Tabata explained. The FFXV director also mentioned that his team is creating a one-day patch of the game but considered its downsides. He speculated that, "it might be a mistake just to deliver the Master Version we have finished to everyone," and stated that the whole team would "wind up regretting it". The game that would be out in the market on November 29 has all the stuff that were to be included in the one-day patch. Tabata mentioned that the team also added extra things on top of the game itself. For people who have internet connection, the production was said to be "thinking about bringing ... even further patches and DLC in the future." Earlier on Thursday, Square Enix had announced that six DLC will be available from the start. Extras are to be rewarded to gamers who purchased the digital premium edition of Final Fantasy XV. Such "extras" the director is talking about would depend on the players console.